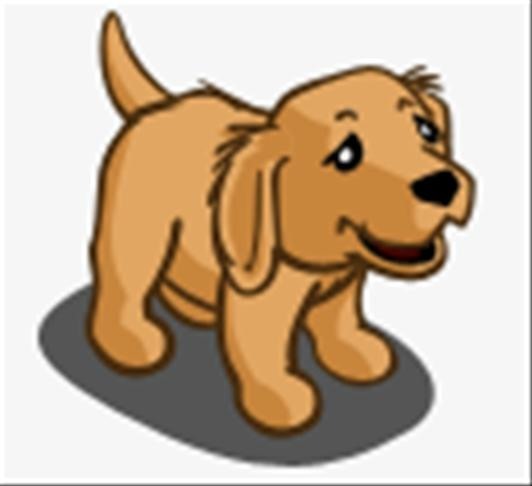 After months of pleading and ahem.... hounding, Zynga lords have added puppies and their mature incarnates dogs to Farmville. The rumor was confirmed on the Farmville Official Podcast 19 February 2010. The report said that puppies will function as pets rather than farm animals. Farmville farmers will be able to name them, watch them grow up and teach them tricks. 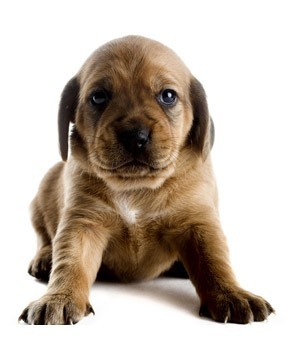 You will soon be able to gift an adorable puppy to a friend or purchase one for your own farm. 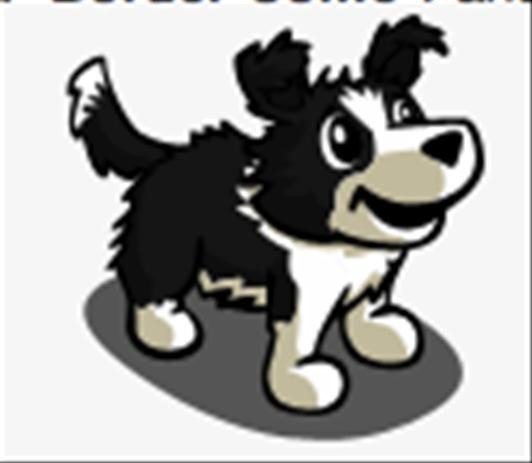 The three sneak peeks we've got are of the popular AKC breeds: English Sheepdog, Border Collie and Golden Retriever. Check out these leaked shots of the Golden and Collie pups. Adorable!